Opening a restaurant is expensive. For those just starting out, having a small budget can feel very limiting. But, the best way to get a wide range of high-quality equipment while still saving money is to buy second hand catering equipment. Whether it’s for a home, small restaurant, or a catering business, buying second hand catering equipment enables one to have the same or better quality equipment as established, successful restaurants at cheap prices. At home, or in a restaurant, everyone wants to have high-quality equipment from well-known manufacturers like Royal Catering in their kitchen—but no one wants to pay more for it. You can feel confident and assured in your purchase knowing that all our second hand catering equipment is checked for safety and functionality. 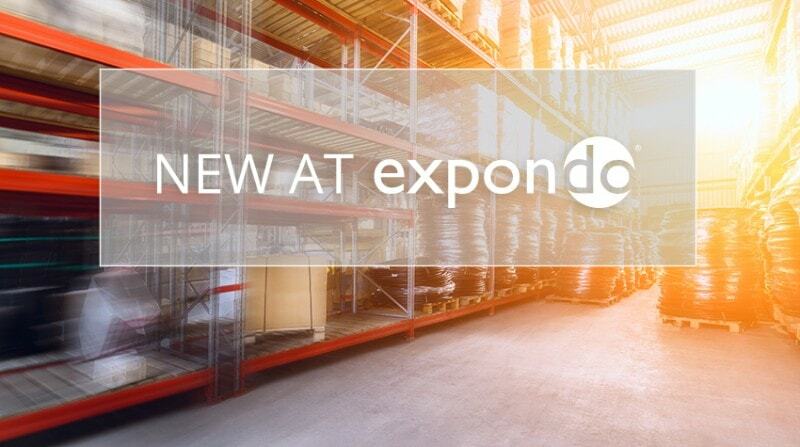 Expondo experts check the quality and performance of all second hand equipment sold on our website. Products may have some cosmetic damage, like small scratches, but the function and performance of all equipment is ensured in order to meet the needs of all our customers. Products always meet safety standards and are checked and controlled before being offered on the site. From essentials like toasters and deep fryers, to fun crepe makers and more specific equipment like bone saws, there is second hand catering equipment for a wide range of uses appropriate for any size kitchen. Even among toasters, there is variety; like the choice between a six slice toaster and a salamander-style toaster oven. So, for small or large kitchens, there is always a way to save money and have the best quality with our wide range of second hand catering equipment. When speciality items like meat mincers or butcher’s equipment in general, are needed, but there are no second hand options available, our great value, regularly priced options can still be found. New kitchens may also want to consider investing in a professional dishwasher, which will soon be absolutely necessary to keep up with a high volume of customers. The best way to get a wide range of top quality products for less is to buy second hand catering equipment. The range of products carried on the site changes every week, and there are products from every category, including fun fair devices and cooking gadgets. Since the website is being updated with new offers constantly, customers should keep an eye on it for the perfect products for their kitchen. Those just starting out may also need some used industrial equipment or even some second-hand craft supplies to build and enhance their spaces. 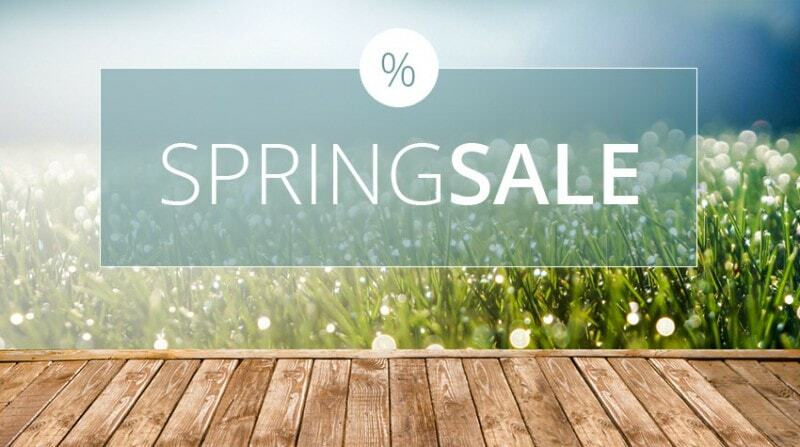 For more savings, check out our sales, which are also updated regularly. The rotating selection of second hand catering equipment on the site offers a wide range of features but, of course, they all are made using sturdy materials like stainless steel, cast iron, Teflon, and aluminium. This means they are all easy to clean, which is important for saving time in a busy kitchen. These sturdy materials also ensure that, even though the equipment is second hand, it will have a long second life and won’t need to be replaced quickly. For the times when a second-hand option can’t be found, brand new options are always available for various kitchen items like waffle makers, efficient grills, and snack bar items. With quality-checked second hand catering equipment, new restaurants will be able to make a long-term investment in top quality while saving up to 15% off normal prices on catering equipment! Opening a restaurant is expensive. For those just starting out, having a small budget can feel very limiting. But, the best way to get a wide range of high-quality equipment while still saving money is to buy second hand catering equipment. Whether it’s for a home, small restaurant, or a catering business, buying second hand catering equipment enables one to have the same or better quality equipment as established, successful restaurants at cheap prices.